BELOW APPRAISED VALUE! 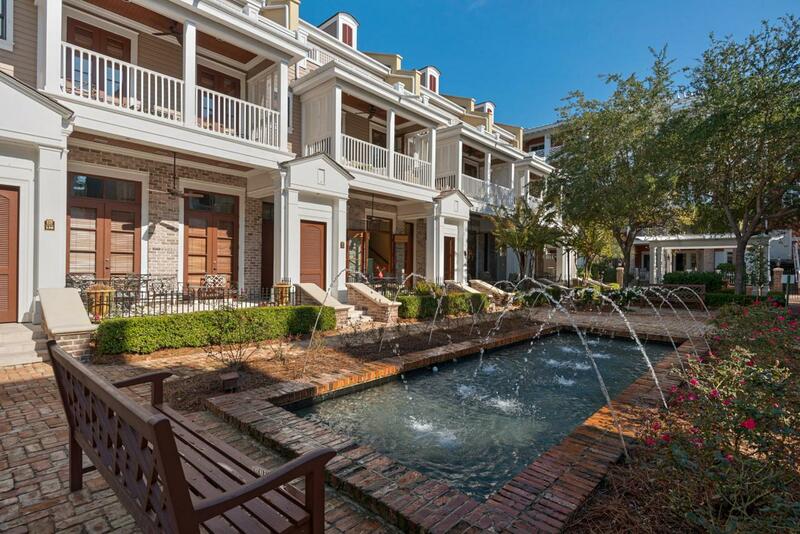 This well-maintained unit is located in the center of Sandestin Resort, our area's only 5-star golf and beach resort. The French coastal design stands out with large balconies and reflection pool. Enjoy Baytown's eateries, shops, pubs, and marina steps away. Park your car and forget about it. Sandestin's 2,400 acres has it all including Tram service to great places. Enjoy 72 holes of golf, gulf front beaches, fishing charters, hiking, biking, dinner cruises, rooftop tropical pool, fitness center, and grilling area. Why choose this unit? Because it makes a great 2nd home or high earning rental. It earned gross rental of $46-$50K each of past 3 years. Look at the photos, features, quality and location and ask to see it now. Sold fully-furnished and ready for you. Call!